You are here: Home › approaches to teaching › collaboration › Let’s move the tables! What happens if a student asks to re-arrange the tables in a classroom? This article talks about a PYP teacher relinquishing control, standing back and allowing students to change everything. Last year I reflected a lot on building our classroom community. It was a journey of trial and error and constant reflections with my students to see what was working well for us, and what needed changing. A moment that really stuck with me was when one of my students asked if we could move the tables, and when I relinquished control and dropped my plans for the afternoon, the results were magical. 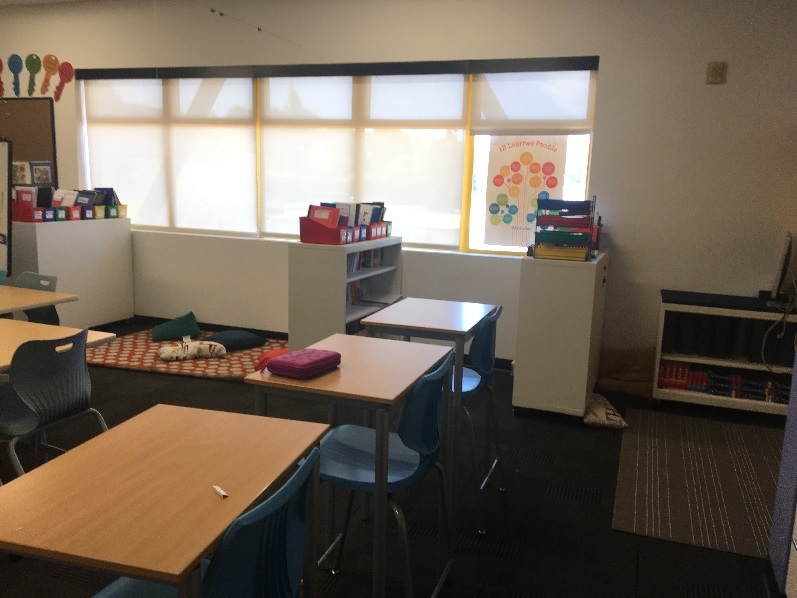 After this past year’s experience, I knew that I wanted my next year’s class to start the year in this way, making the big decisions about how the room is organized and structured. The students were confused and excited to enter a classroom where nothing was unpacked or arranged. We began by discussing what we wanted from our space and how we could best begin making changes. One member of our classroom community suggested splitting into groups and drawing plans, and everybody was on board. Taking a step back to watch them collaborate as they discussed and sketched their ideas was wonderful! It was the most collaborative spirit I had ever seen in them. I loved how much they were valuing and respecting each other’s opinions as they made informal presentations explaining their bird’s eye drawings in detail. 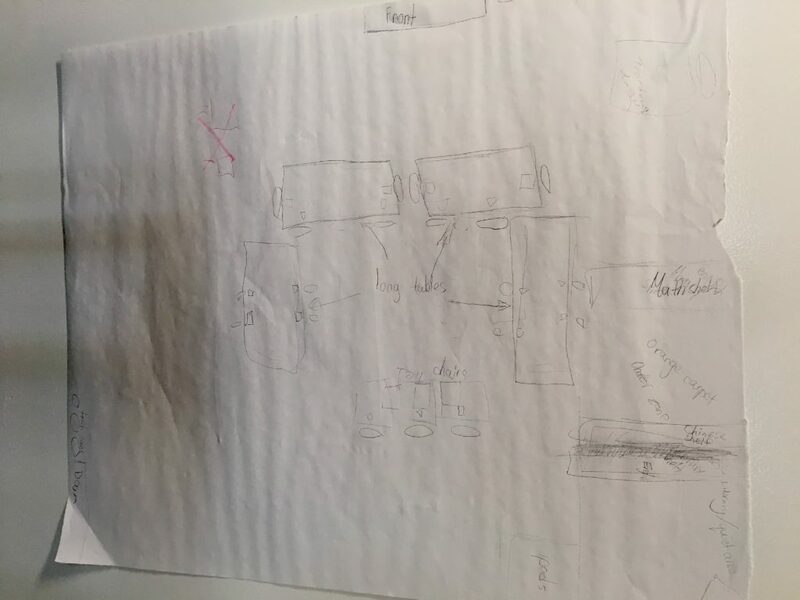 The ideas they came up with were much more creative than what I would have planned for the space and they carefully thought about all the areas that they thought were important, and justified why they thought this. 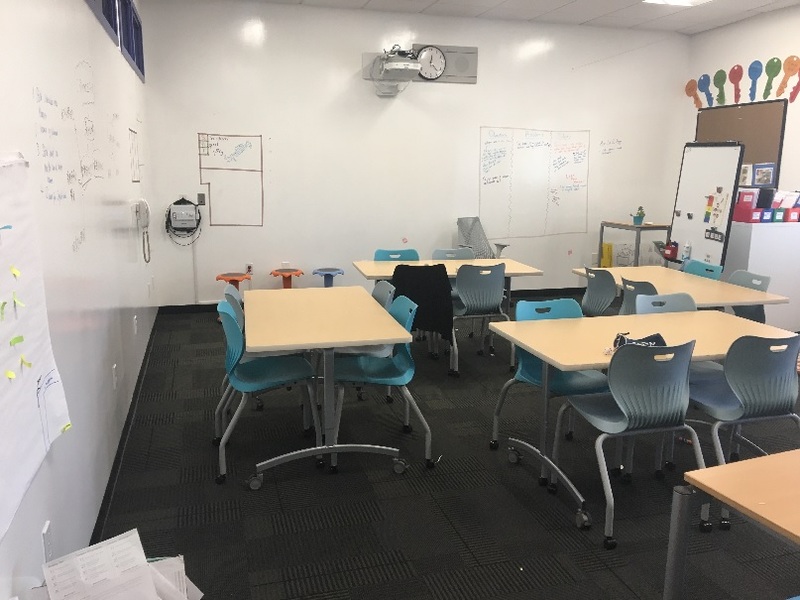 As an example, I chose to get rid of my big teacher’s desk but many of the groups felt passionate that there should be a small desk designated as the teacher’s space and explained the reasons they thought the desk was important. Another group creatively decided that we should have one silent library area and another ‘chatty library’ where one could read with a partner. Once we heard everybody’s ideas, I left it to them to decide what to do next. 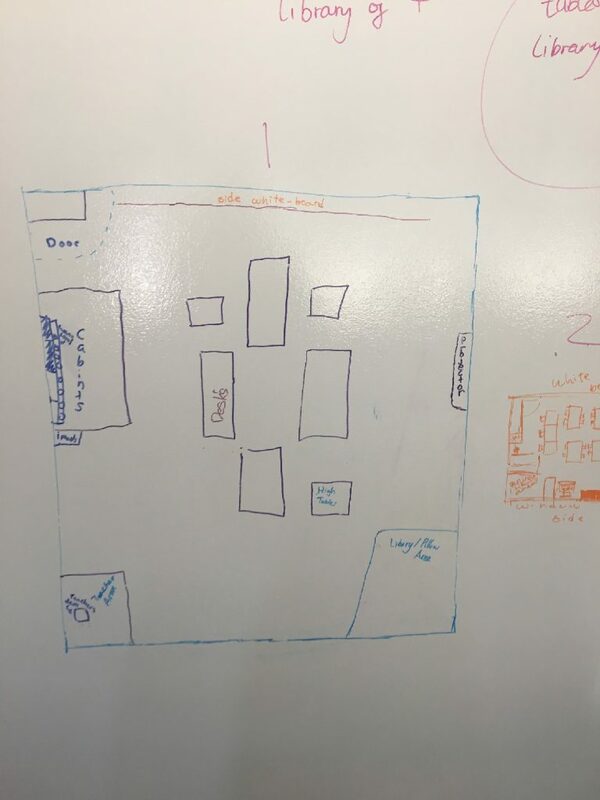 Somebody suggested choosing different parts of the plans they all seemed to like, so they voted on each section of the classroom to see which plan was best for that section (for example, library, tables, carpet area, big plant, etc.). I gently guided and mostly watched as they stitched together a ‘Frankenstein’ plan using different parts of different groups until they had all the spaces they wanted planned out. I noticed what I thought would be a couple of potential issues with their plan, but kept quiet to see what would happen. They then worked as teams to set up the space following the plan. They designated leaders of each team and had people responsible for carrying out different parts of the classroom, from organizing the library into genres, arranging the tables and chairs, to deciding what information the wall spaces should contain. Over the next couple of weeks they continued to reflect, identify issues and modify their designs; identifying for example, that the interesting table structure they originally planned did not quite work out. They nurtured, cared for and maintained the space in a way that they would not have done if they were not part of the process. It was an invaluable start to building our classroom community and not only were they setting the space up, but it also gave me a chance to take a step back and observe some of their skills: collaboration, problem solving, organization and measuring skills are a few. 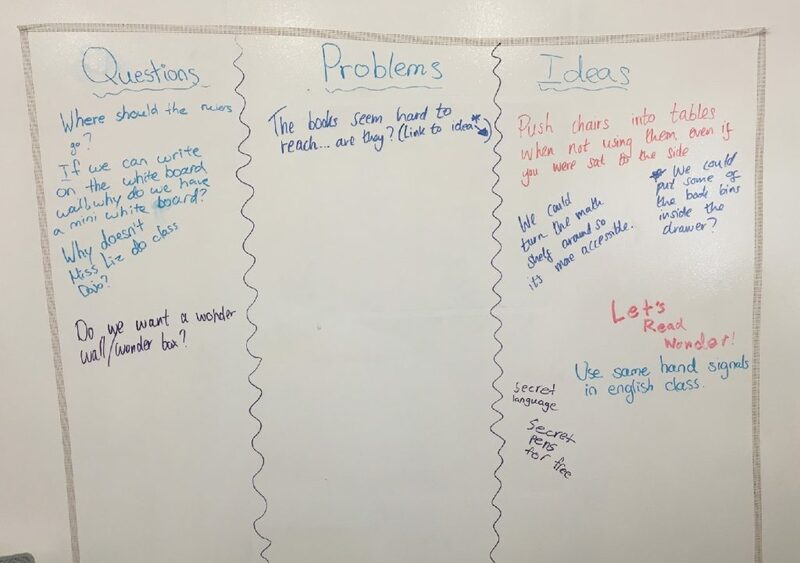 Having the students take charge of this process was so powerful and although the space was not automatically perfect, it was theirs. 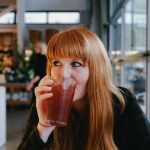 Liz Evans is a British teacher working in a multi-lingual language immersion school in California which is an IB candidate school. 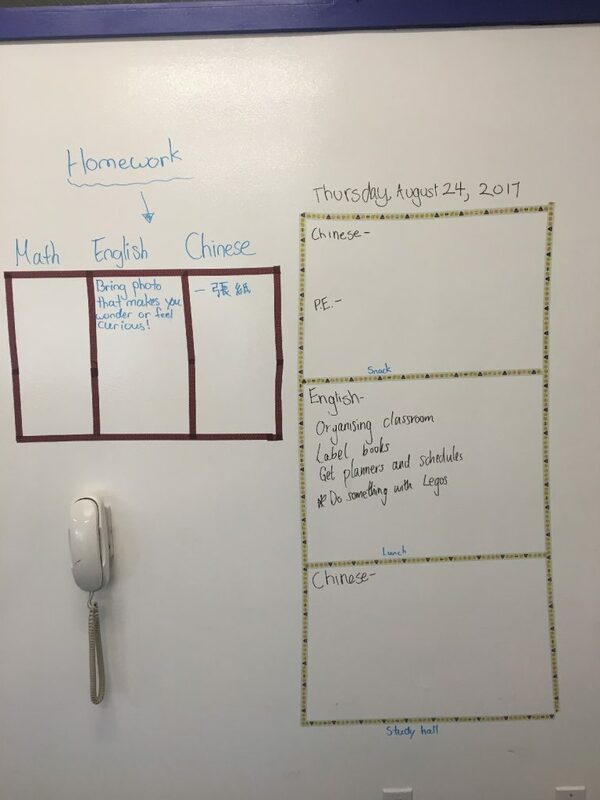 Currently working in 5th grade and coordinating math and design, she has a keen interest in promoting learner agency in and outside the classroom. She records her reflections on her blog and tweets from the classroom @_lizevans. 3 Responses to Let’s move the tables! This is wonderful. Allowing children to rearrange the tables and their learning environment, observing their problem solving skills and collaborative efforts must be extremely rewarding. I would have loved to have seen their enthusiasm in their mission and finally their reflective and I am sure appreciative smiles. Wow! Congratulations for what you’ve done with your community, I personally think the environment is one of the most essential elements for a successful school year and education. I imagine how the kids felt after they arranged their classroom, they felt part of it and they learned that their opinion matters. wow, this is simply amazing way to engage students . This way they will feel more ownership of the class and consequently more responsible.